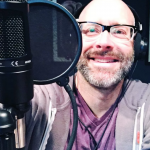 I am uber (no, not that Uber) excited to announce today that The Documentary Life has officially become a podcast series! There are a number of great documentary film websites out there, but most are fairly dry resources, that while helpful, don’t ever really give you a real and practical sense of what it’s like to actually be living and experiencing the life of a documentary filmmaker. Well, The Documentary Life podcast is an answer to that. 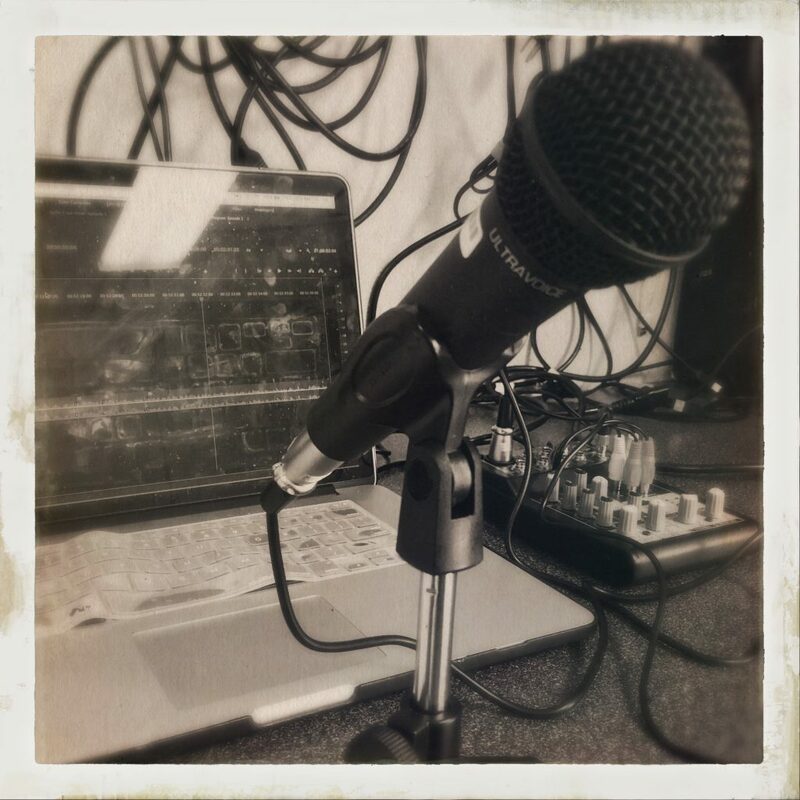 Yep, yours truly will host this bi-weekly program that will, at least initially, consist of two types of episodes. One type will be myself sharing some of my stories and experiences, successes and failures, in an attempt to give you some true and real first-hand personal accounts from someone who truly lives (and loves!) his dreams of documentary filmmaking. The second type of episode will feature discussions with special industry guests. Already we’ve begun to assemble a veritable all-star list of Documentary Lifers, including John Pirozzi (dir. Don’t Think I’ve Forgotten, Sleepwalking Through the Mekong), Lydia B. Smith (Walking the Camino: Six Ways to Santiago), Scott Squire (Drawing the Tiger), and Ian McCluskey (founder & artistic director, NW Documentary), just to name a few. It is my every intention and desire to create thought-provoking, sometimes hilarious, sometimes emotional, content that will inspire and educate people the world over so that they too may begin, and then soon thrive, by living a documentary life. The Documentary Life podcast has its official release on July 15, 2016, but as a sort of introduction to the whole thing, I’m releasing the first official episode a bit early. In it I introduce myself, introduce the podcast series, and tell you what you can look forward to as The Documentary Life series grows and grows. So let this whet your appetite. And if you like the show, please leave me a comment, or email me at Chris@BarangFilms.com (And if you don’t like, please tell me why, because that can actually be super helpful!) And if you really like, I’d be honoured if you’d share this with a friend. In advance, thank you! 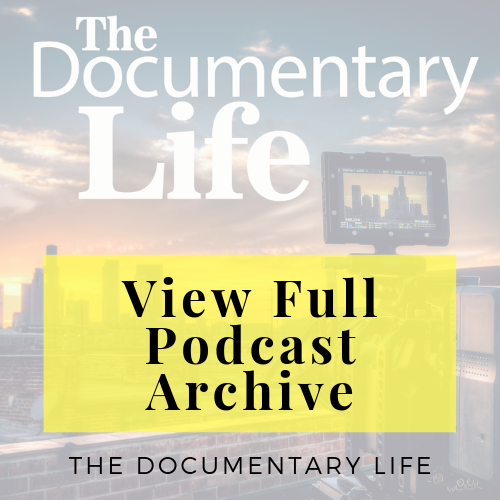 Don’t miss a single The Documentary Life podcast! Simply enter your name and email and we’ll notify you as soon as the new podcast has gone up. Inspirational and awesome, as expected!